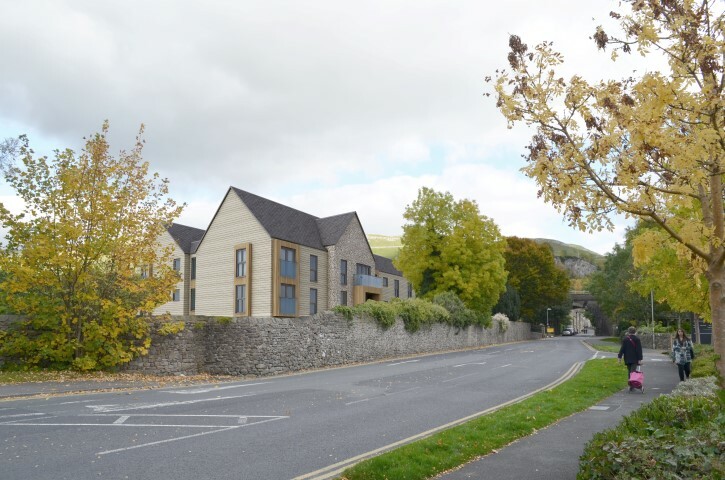 Kirkgate is a fantastic Retirement Living development found in the North Yorkshire area of Settle and partially set within a conservation area which offers fantastic views. 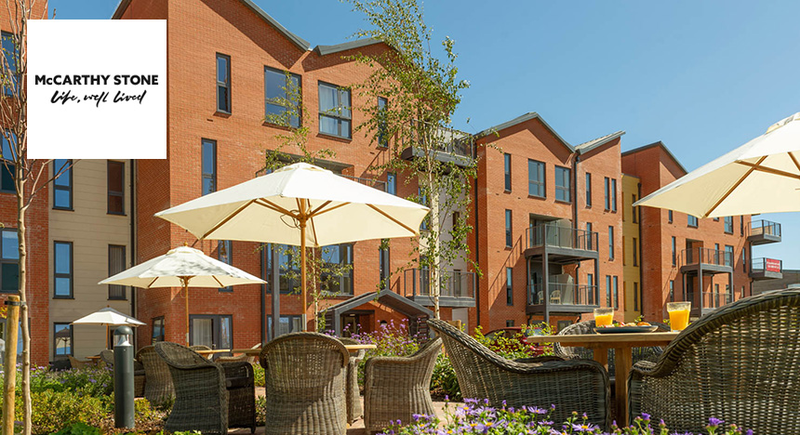 With a rich and vibrant history and convenient access to local facilities, this is an ideal spot for those seeking retirement flats in the North. Construction is expected to start during Summer 2016 with apartments available to buy from Spring 2017. 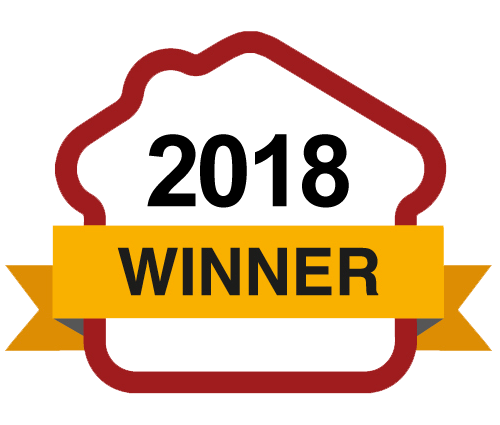 We look forward to welcoming our first homeowners in Summer 2017. A bustling market town found in the foothills of the Pennines, Kirkgate is a fantastic scenic location in picturesque North Yorkshire. The town is actually found beside the largest outcrop of limestone in Britain ' offering plenty of spectacular views for locals. 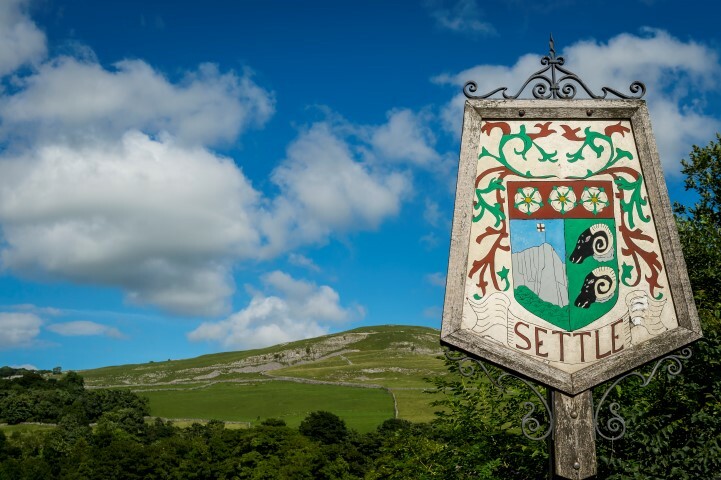 For those interested in history, Settle's past dates back to the 7th century with a number of key attractions still found in the market town. This includes the Grade I listed Folly, and the Naked Man building, which is believed to be the oldest cafe in the country. Traditional values aren't lost in this bustling town though and on Tuesdays Settle still hosts its weekly market. Those interested in exploring the local area will also find plenty to do with 'The Three Peaks' ' Whernside, Ingleborough and Pen-y-ghent all 700m high and one of the most popular outdoor areas found in the Dales. 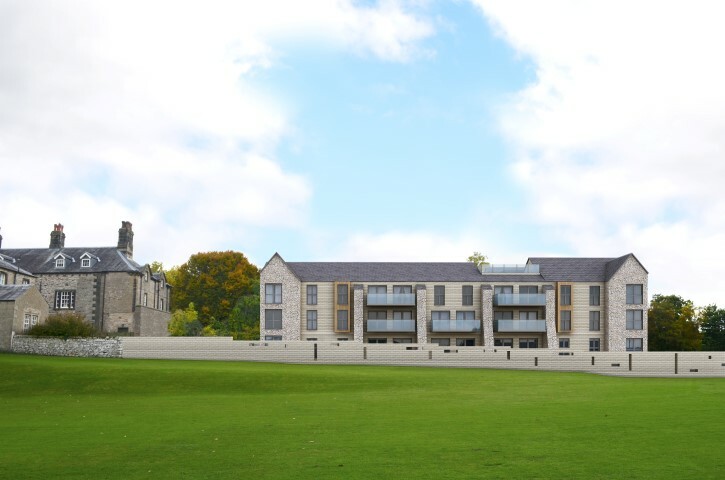 If you would like to investigate the quality and atmosphere of a McCarthy & Stone development, visit our closest site to this development at Queen Elizabeth Court in Kirkby Lonsdale. 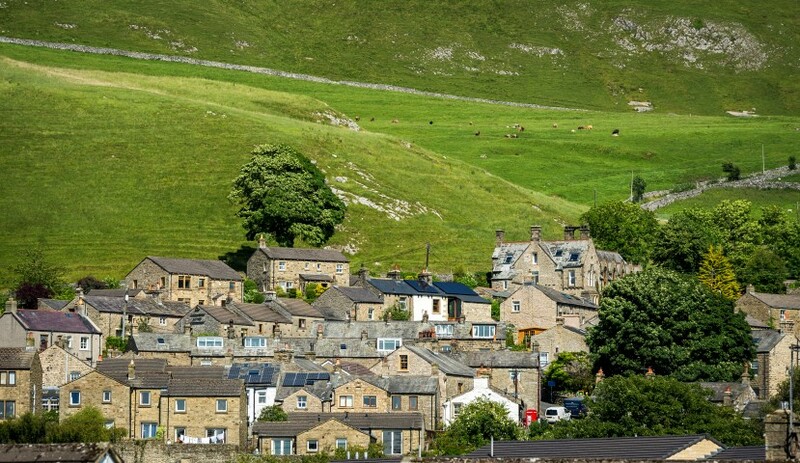 I am interested in the development The Wickets in Settle.